The holidays are all about traditions, and one tradition the community has counted on for more than a decade is The West Linn Tiding's annual Family Holiday Photo issue. It's your chance to spread some local holiday cheer by sharing your great family photos with your friends and neighbors. And it's so popular that it just might be the world's largest community greeting card! "This is by far one of our more popular issues," says Review Publisher J. Brian Monihan. "Readers always tell us how much they enjoy seeing the great variety and very funny family photos that people share with us." 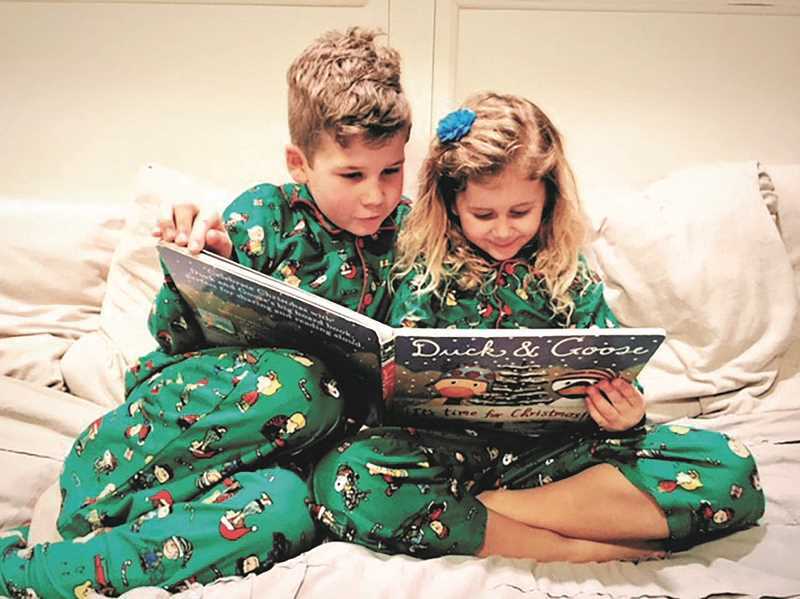 Holiday photos can also be mailed to "Tidings Holiday Cheer," PO Box 548, Lake Oswego, OR 97034 or brought to the newspaper's office at 400 Second St. in downtown Lake Oswego. Please be sure to include the names of the people or animals in your photo. You can also include a short message. Please also include your phone number, just in case we have any questions. The deadline to submit your family photo is 5 p.m. on Friday, Dec. 14.